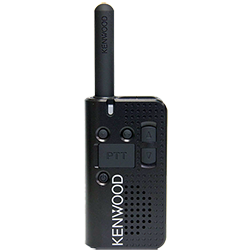 Kenwood Communications is a brand known for quality and ease of use. 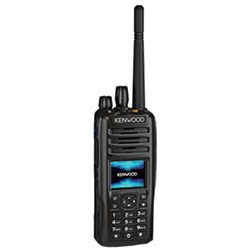 Upon entering the U.S. radio equipment market in 1975, Kenwood has quickly established itself as a powerful radio communication option for the professional and the amateur alike. 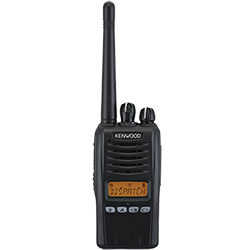 We are an authorized Kenwood two way radio dealer here to meet your needs. 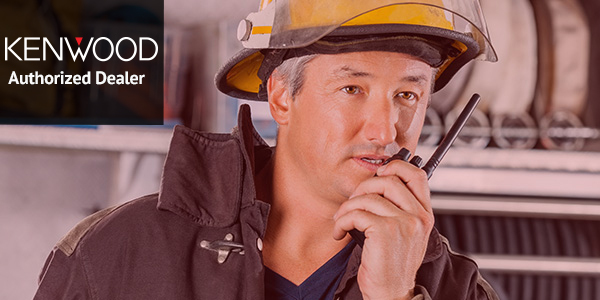 Running on the NEXEDGE® radio system, Kenwood’s product lines such as its NX 300 and NX 800 series are offering a next level of communications to its base of loyal customers. 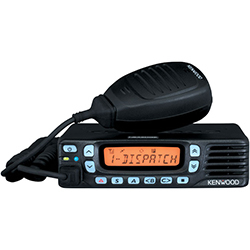 For anywhere from the construction sites to cross state fleet drivers, Kenwood is offering communication with unparalleled dependability and quality to all who have a need. 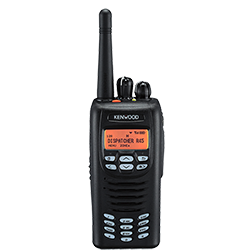 Today Kenwood USA has taken a leading role in developing quality products and continues to operate as one of the largest manufacturers of communications equipment in the world. It is a central Kenwood belief to listen to the market and meet their customers’ needs.